Exotic Destinations is an inbound tour operator for high-end clientele with several years of experience in the tourism industry with just a single focus: To make your vacation the best it can be. Through its professionalism, the services catered to its clients are unique, paying unwavering attention to quality and value, personally customized itineraries and leading tours throughout the Kingdom. 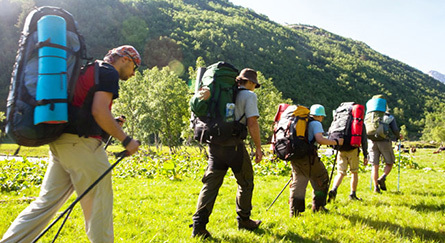 Every group tour is accompanied throughout the Kingdom by a professional tour guide who ensures the best on the trip as promised and enhances tour member’s expectations and memories that one will cherish life long. 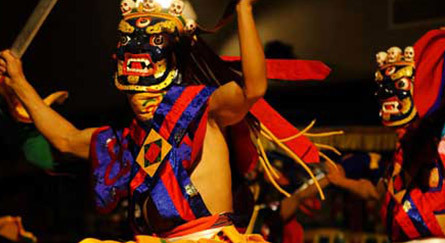 Dedication and commitment are our motto and these are part of our services.With this motto in mind we provide our best services and resources to make your visit in Bhutan an unforgettable one. Believe us,“it’s not where you travel but, it’s who you travel with”. 1. Paro – Accentuating the natural beauty are the many elegant, traditional-style houses that dot the valley and surrounding hills. Paro town has been growing rapidly in recent years and there are plenty of restaurants, bakeries and cafes to choose from. 2. 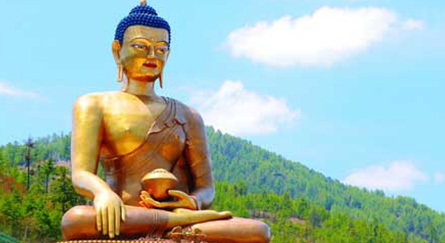 Thimphu – Thimphu is the most modern city in Bhutan with an abundance of restaurants, internet cafes, nightclubs and shopping centers, however it still retains its’ cultural identity and values amidst the signs of modernization. 3. Punakha – On October 13, 2011, the wedding of the King of Bhutan, Jigme Khesar Namgyel Wangchuck, and his fiancé, Jetsun Pema, was held at the Punakha Dzong. Punakha valley has a pleasant climate with warm winters and hot summers. 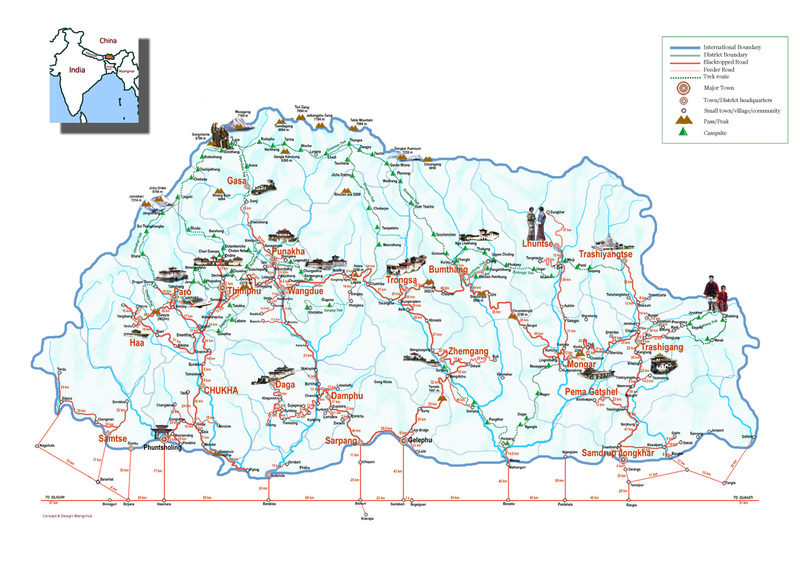 Bhutan has one international airport, Paro. We have only two airlines flying in & out of the country. The oldest airline, is of course the national airline, Druk Air and other is the private airline, Bhutan Airlines, a division of Tashi Air, which started operating both domestic and international services in late 2013. Currently these airlines fly to destinations that include Bangkok, Delhi, Kolkata, Bagdogra, Bodh Gaya, Dhaka, Kathmandu, Guwahati, Singapore and Mumbai. Flying into Bhutan’s Paro International Aiport is typically an exciting experience as the descent into Paro valley brings you closer to the mountain tops than most other flights in the world. The flight between Paro and Kathmandu is one of the most exciting ones as the aircraft passes over four of the five highest mountains in the world. In fine weather, as you soar higher up, you can enjoy the spectacular view of Mt. Everest, Lhotse, Makalu and Kangchenjunga at their best. 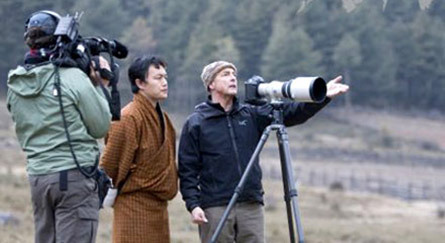 Other than Indian nationals, all visitors to Bhutan require a visa; all visas are issued from Thimphu; visas are only issued to tourists booked with a local licensed tour operator, directly or through a foreign travel agent. The cost of visa fee is USD 40 per person which is prepaid along with the tour payment. Applications for tourist visas are submitted by the tour operator upon receiving the clear scan copy of the Passport through email. 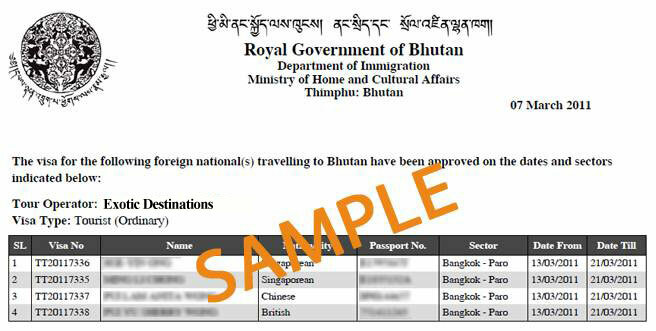 The approved visa letter is then intimated to the overseas agent/visitor who is required to carry a copy of it while travelling to Bhutan. The actual visa will be stamped on your passport on arrival at the Paro international airport or at the point of entry.